trips that focus on the non-cognitive skill of resilience. Like no other OLP activity, rock climbing presents a very rich and powerful experience for most participants. 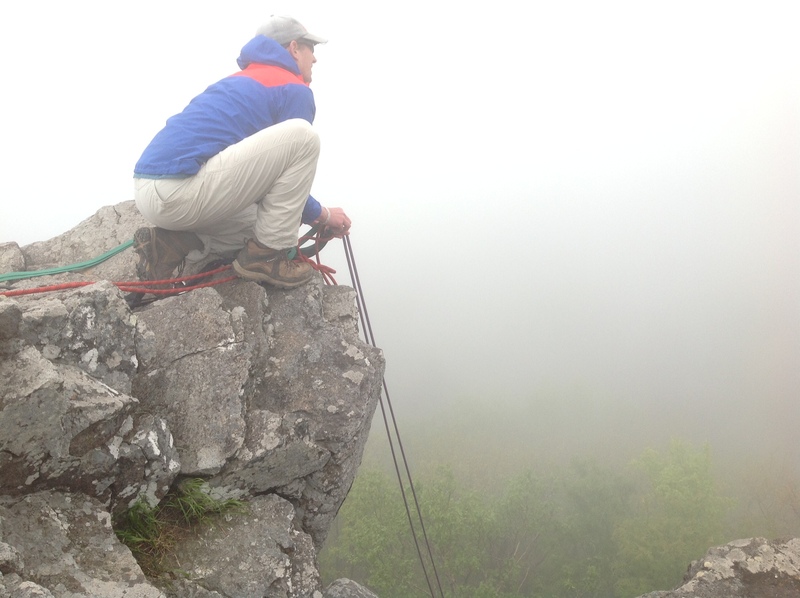 Even students who have been rock climbing before can have their limits tested. Within an OLP class, rock climbing is the experiential instruction of personal fear management, resilience and physical fitness. Success is not measured in the climbing difficulty or reaching the top, rather there is a personal and subjective success that each participant will experience. This activity depends upon leader/student trust and preemptive knowledge that this activity will be challenging both emotionally as well as physically. This lesson is structured in a two parts: Steps towards understanding and points for discussion. Safety, risk, trust all balanced against the group and individual. The first step of a rock climb requires the trust of the belayer, safety equipment and how intrinsically motivated the student is. Eventually, the challenging of rock climbing begins to break down either the trust in the belayer, safety equipment, physical fitness limits or the participants mental motivation. Between these two steps, lies the teachable moment of resilience. Participants should be encouraged to identify their fear (trust, safety, physical pain, mental pain, etc.) and whether or not they where able to work through the initial fear. This point of self-reflection acts as the point of observable resilience. 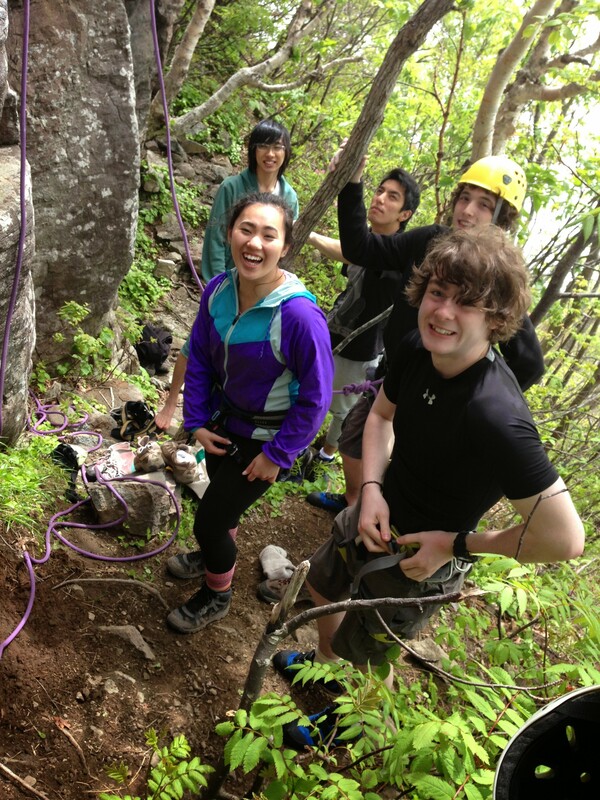 The resilience seen within rock climbing can be used in other parts of the student’s life, but the group discussion and self-reflection must be guided to make those connections. The information, links and additional materials below may be organized or omitted for the best results depending on the needs of the teacher. The goal isn’t the top, it’s what is done in-between the top and bottom. Watch the video below twice, focus on one women during each viewing and see their reactions to fear. Then write some descriptions about their resilience to their fear and how they each dealt with fear. Video Link to: What fear looks like? Using 20, ‘I am….’ statements. Write down twenty things that define you; fears, hopes, loves and anything else that comes to mind. Personal paragraph on your personal resilience. Let’s test your resilience: Take the test! 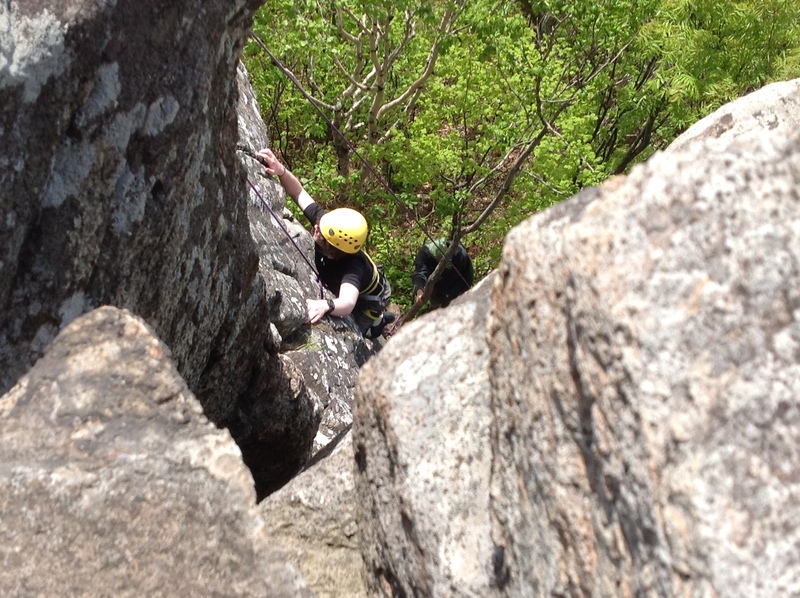 How does rock climbing challenge the non-cognitive skills of a growth mindset and resiliency? Think about something that took you years to master or just get better at? Think back and pin point certain attitudes, struggles and key points of positive break through. Instructors need to be fair, respectful, trust worthy and expect students to strive for success. How can this video be used for a rock climbing? What are the universal traits of fear or anxiety? Link to: What can fear teach us? Write down an episode where your fears, anxieties or doubts turned out not to be true or just a story you told yourself. What can you learn from this? How is this related to resilience? Practicing resilience makes participants happy. Video Link to: Can Perseverance be Taught? What do you think about the ‘ten year’ rule of being an expert? Talk to a neighbor about something you have done for ten years. In your OLP journal discuss the differences of the two test results. 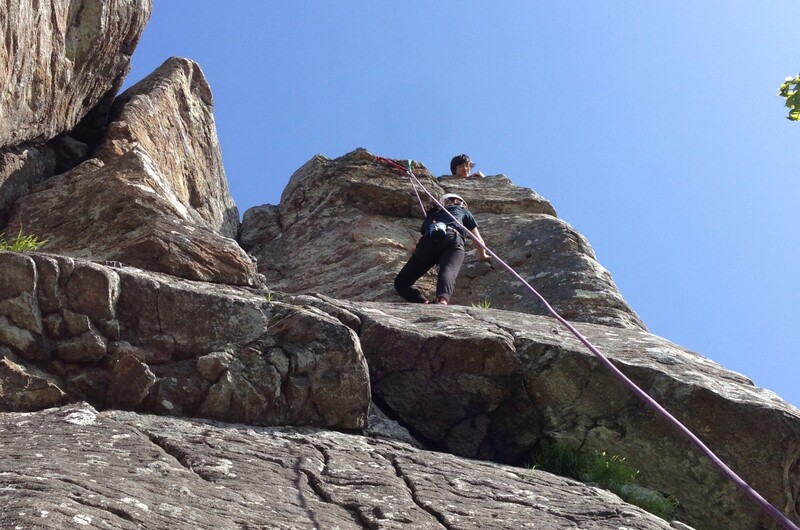 Did your results change after the experience of rock climbing? Did your results not change but your internal attitude about challenge, struggle and failure shift? Why or why not? Video Link to: Watch this man manage his fear? Would he be resilient in life? Why?